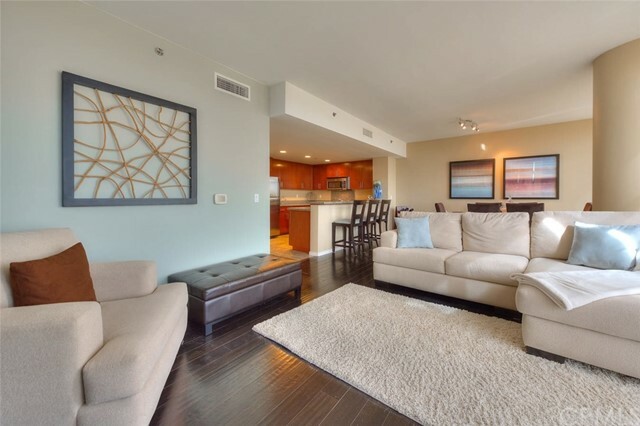 Luxurious Resort Style Full Service High Rise West Ocean Tower 2 in Downtown Long Beach featuring 2 bedrooms/2 baths and Den. an open floor plan with spectacular panoramic views of coastline and ocean, City, Queen Mary, and mountains. A perfect place to enjoy the 4th of July fireworks and the Long Beach Grand Prix. Large balcony with ocean views and patio sitting area. The living room offers floor to ceiling windows with automatic blinds and wood floors with access to the balcony. The gourmet kitchen exhibits designer quartz countertops, stainless steel appliances, custom built-ins and limestone floors in and throughout hallways. The master bedroom suite further displays the exclusive qualities of this Corner Unit with ongoing and unobstructed views of the ocean and city lights. Additional features of the unit include washer and dryer in unit, spacious den/office, and two parking spaces. Experience the luxurious amenities of West Ocean which includes 24/7 Concierge, Multiple full size Fitness Centers, Pool, Spa area, Wine Storage Room, Club Room/Lounge Areas, Sauna, Yoga Studio, BBQ area, Outdoor Fireplace, Theatre Room, Billiard Room, Private Guest Suite, Business Center, Guard, On-site Manager and much more! 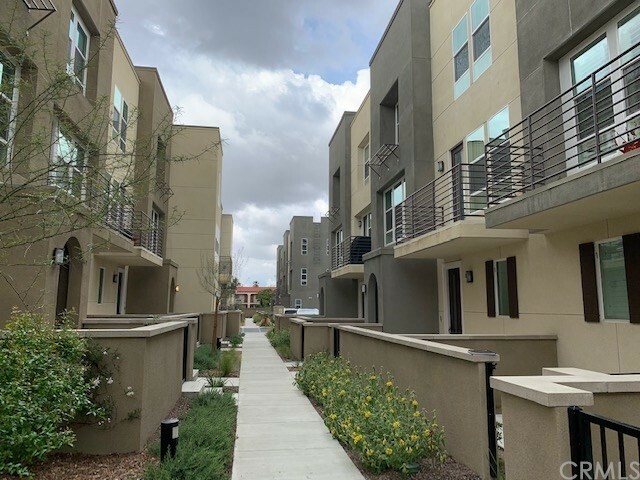 Located in the heart of downtown Long Beach close to Entertainment/Restaurants, Performing Arts Center, Convention Center, Queen Mary, and East Village Arts District. Unit is also for sale. 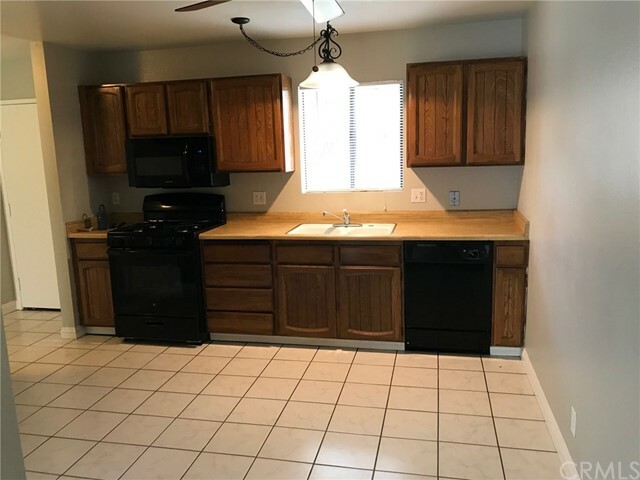 Enjoy this spacious home on a quiet cul-de-sac! The entry opens to a beautiful living room with fireplace and hardwood floors. The formal dining room connects to the kitchen with breakfast area. The family room features a fireplace and built-in bookshelves. There are four bedrooms, including a large master suite that opens to the back yard, plus a bonus room (formerly garage). Solar panels provide significant monthly savings on the electric bill! Other features include a Nest thermostat, alarm system, central air and hardwood floors. 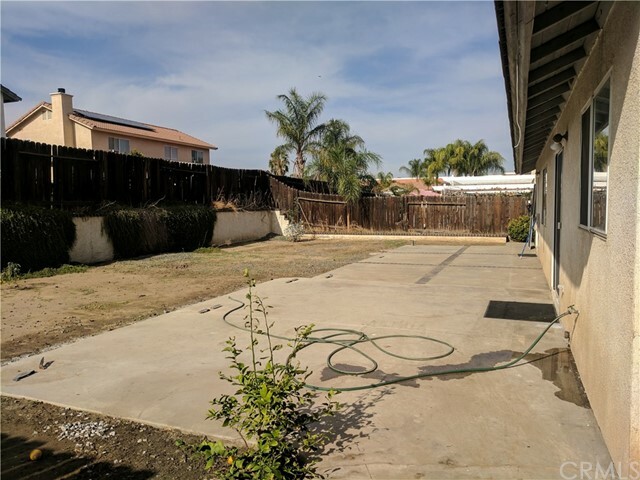 Outdoors, you'll find a large pool with open and shaded patio areas as well as a large grass pad perfect for play!Located within the La Canada school district, it's a great home for both entertaining and everyday living. Conveniently located near schools, freeways, DTLA, and the Studios! Come home to courtyard living in Palm Springs. 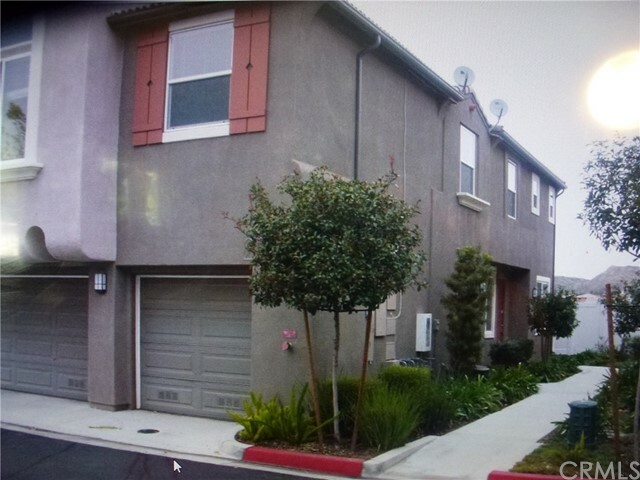 Well laid out 1 bedroom, 1 bathroom apartment features large living room, eat-in kitchen, bedroom with walk-in closet. Courtyard entrance and private fenced backyard area.